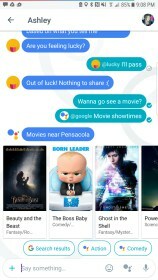 Google Allo – Soft for Android 2018 – Free download. 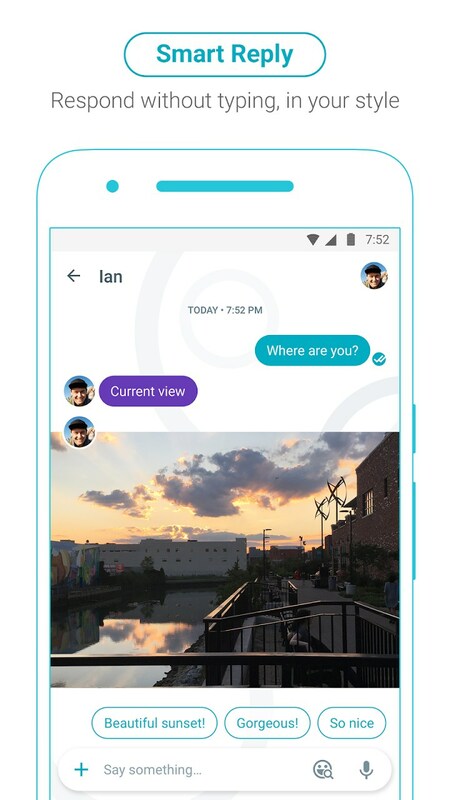 Google Allo – Google's latest and greatest chat app. 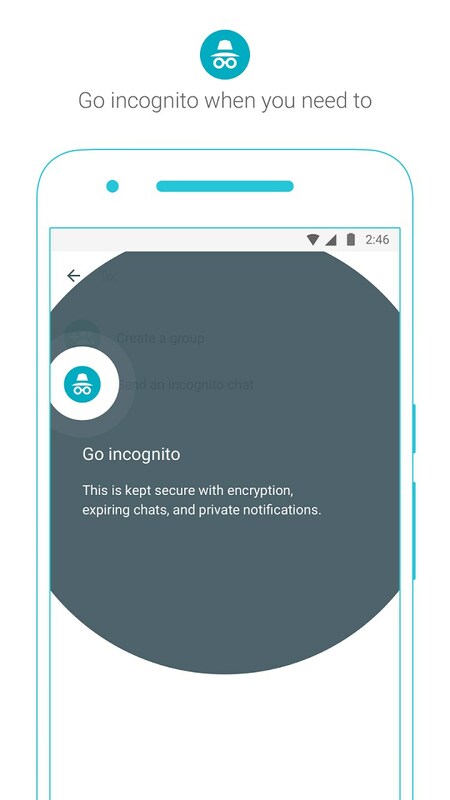 Out with the old, in with the new, that’s Google’s philosophy when it comes to chat apps. 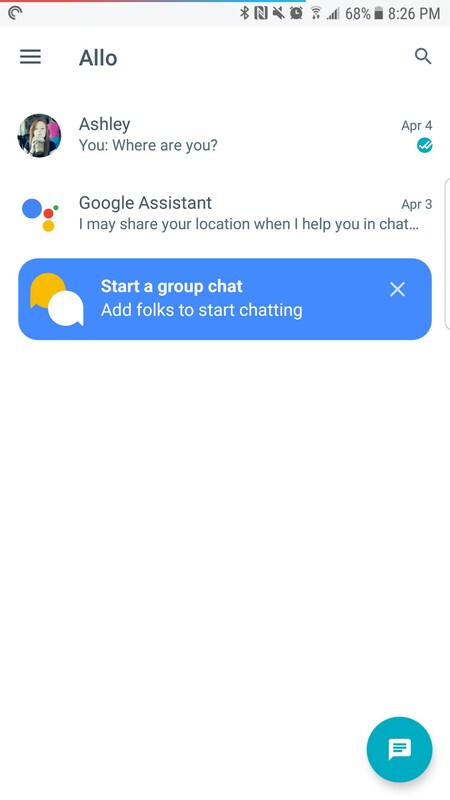 Do me a favor and quickly name every chat app Google has ever made. 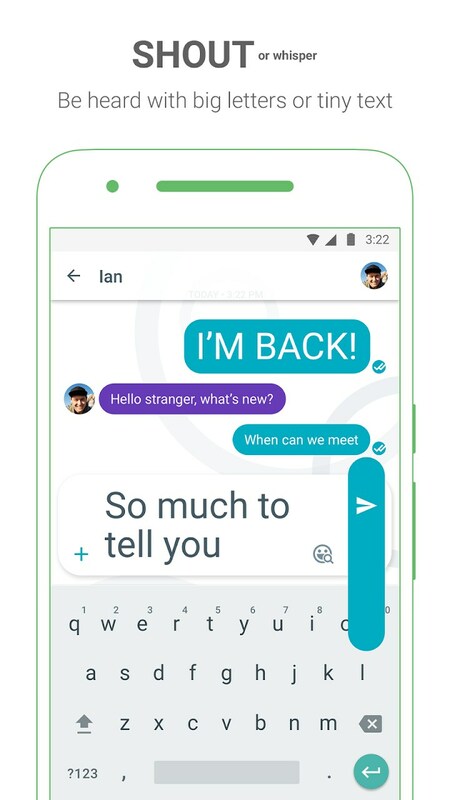 There was Hangouts, Messenger, Voice, GTalk, Google Duo, Inbox, Gmail, Project Fi, Google Chat, Google Groups, Google+, Google Spaces, and now Allo for Android. Did I miss any? Probably so. So after so many numerous attempts, what is it about this one that is going to convince all your friends to switch over to yet another messenger app? 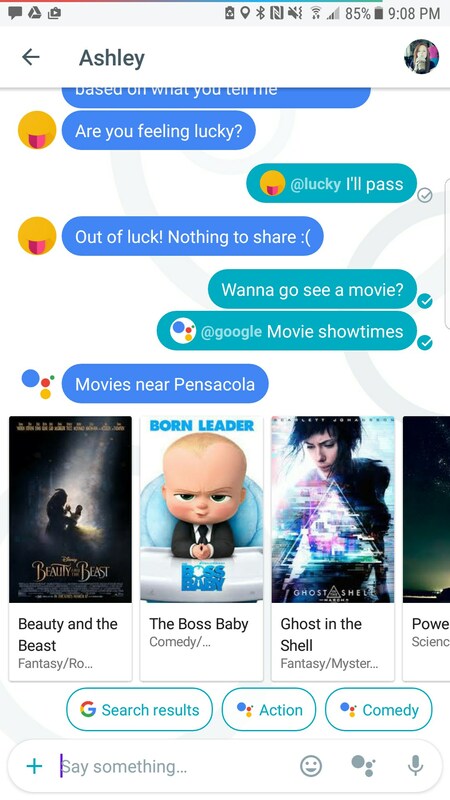 If Google was to answer that question, it would be Google Assistant. 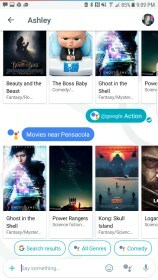 When Allo first released, it came packed with a preview edition of Google Assistant, which is Google’s newest learning AI, and one that retires another now obsolete app - Google Now. 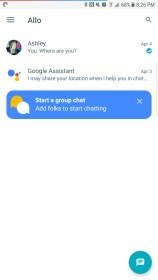 This time Assistant will provide real-time information based on the types of conversations you’re having with friends through Allo. 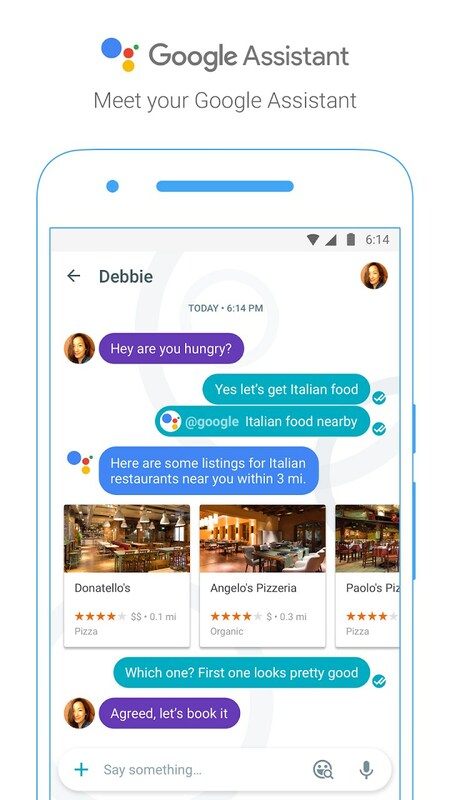 If you’re in a group text with friends and you’re trying to decide where to eat, you can type @google and have Assistant provide you with suggestions based on various criteria. It’s actually pretty cool. 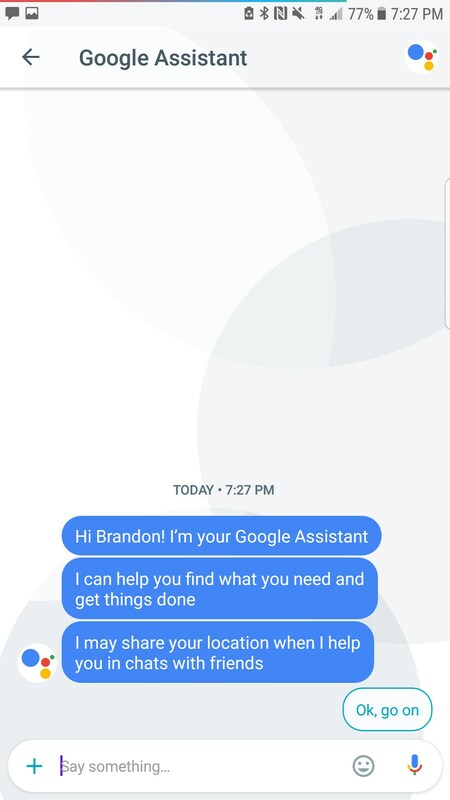 There is very little outside of Assistant that makes this app useful. 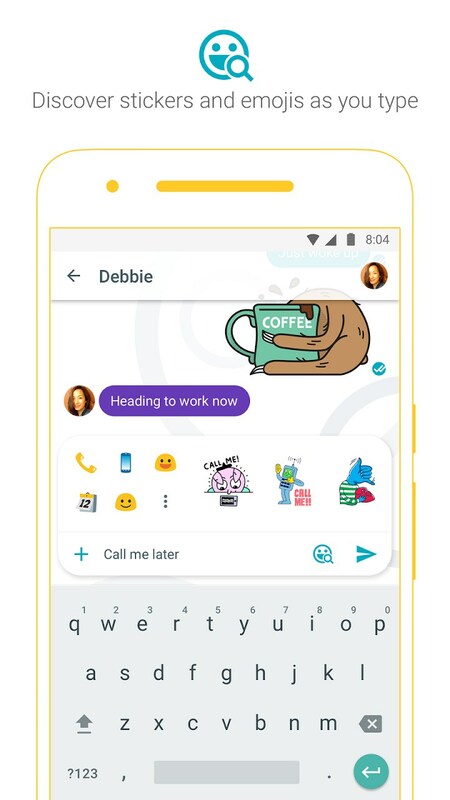 You can chat, group chat, send stickers and even doodle on the Android version, but you can do virtually all of that - and sometimes even more - on other messaging apps. 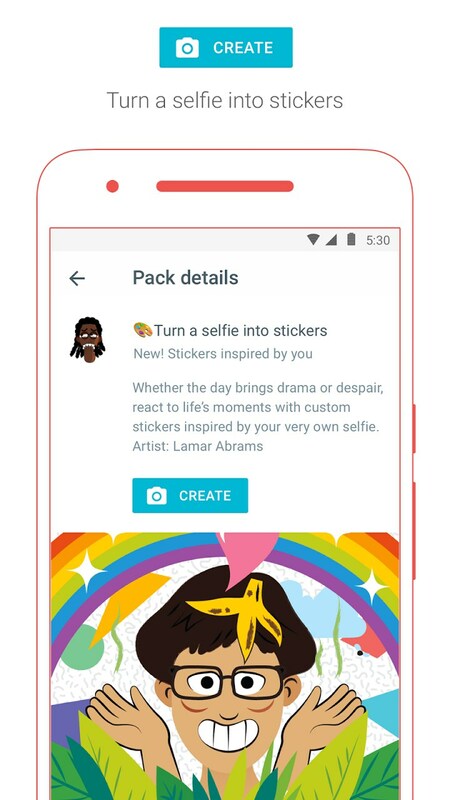 This is where another cool feature crops up - the app’s seamless integration into the Google ecosystem (duh). 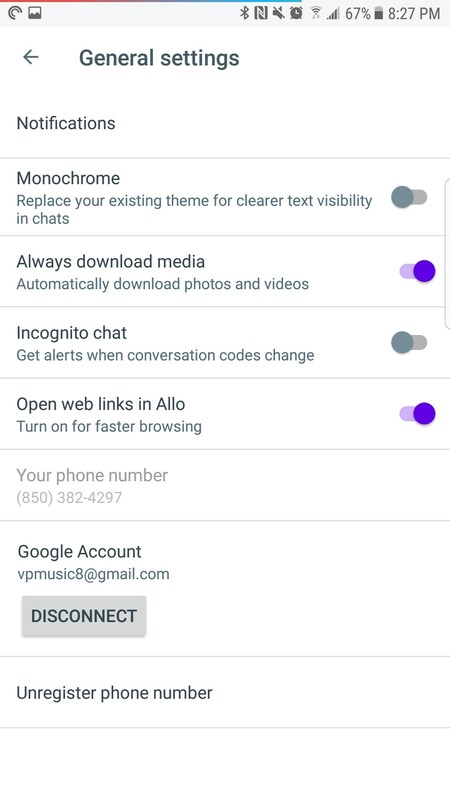 Allo has no contact lists and you don’t have to set up a profile to use it. 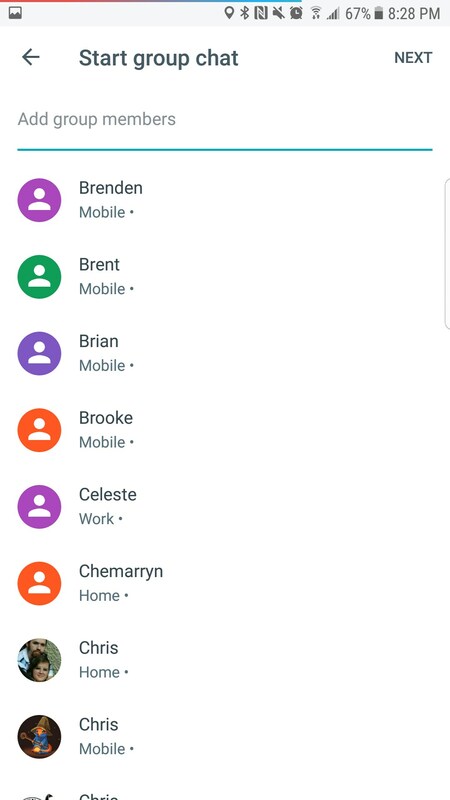 It integrates your phone’s contacts and uses them. When you text an Android user that doesn’t have the app, a special notification - this is called an app preview notification - will pop up that mimics what an Allo notification looks like. 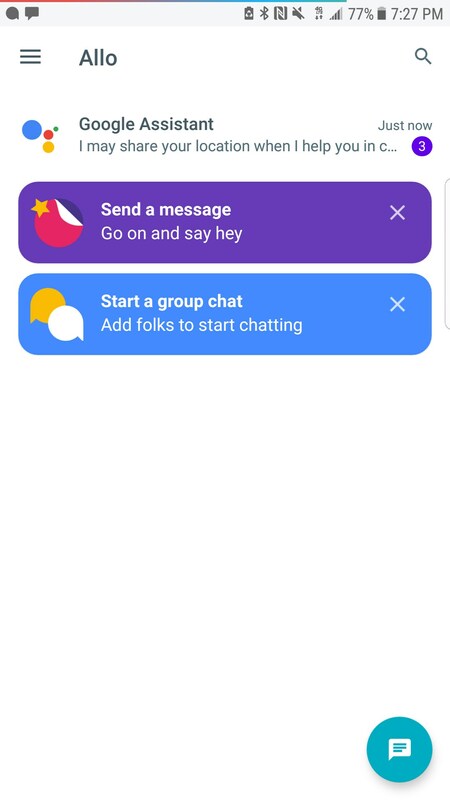 If the user wants, they can reply directly to the notification and it will send it through the messenger, no SMS needed. Alternatively, they can also click the install button that appears in the notification to download the app. Iphone users will simply get the message via SMS relay where they can read the contents and respond in a similar fashion. When you’re inside a chat, you’ll get search recommendations based on conversations you’re having. This is where algorithms make things interesting. 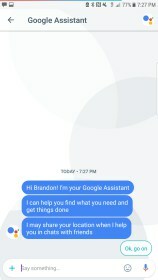 Google will begin to recommend smart replies based on things happening in the conversation. For instance, if a friend posts a photo of their baby in the chat, Allo may recommend you respond with “Awww.” Tapping the smart reply will instantly send the chat. 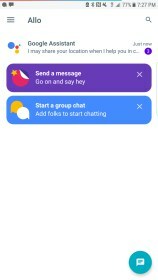 Allo seems like a really cool concept, but at this point in time, it’s a really huge ask to have your friends migrate to yet another messenger app - especially when there are a dozen others that are just as good and people are satisfied with. 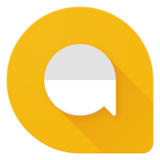 It’s also tough to trust Google to keep Allo around long enough to become invested in it. Just look at the other apps we named above. This is a great messaging app that could fit into a lot of people’s lives, but I think it’s asking a lot to have people switch just yet.